PRODUCT DETAILS BELOW. 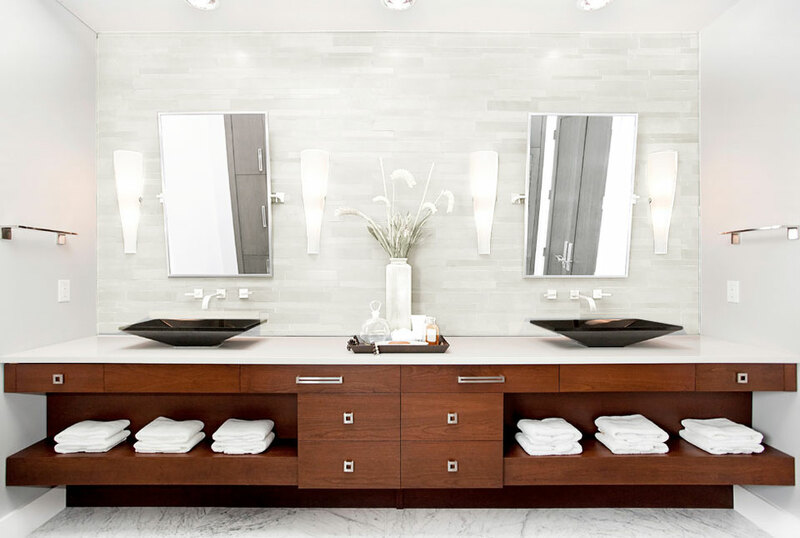 Bright and contemporary, White Marble is a light colored stone with subtle color movement and a silky honed finish. Order your sample kit today! White Marble Lynia IL tiles are perfect for a project looking to capture the essence of natural stone with the ease of use of a marble mosaic tile. The white to off-white color palette has the characteristic understated veining and color blending of marble, creating an authentic natural stone feel to this easy to install marble mosaic tile.